When the Mercer Estates marketing team originally approached us about revising their website in the fall of 2014, we were a little surprised to learn that they were unhappy with the performance of their then-current site. Mercer’s team was different. Their website had been recently updated, offering responsive support for mobile and even had good search engine ranking, but what their site DID do well, it lacked in immersive experience, and which is where we stepped in. 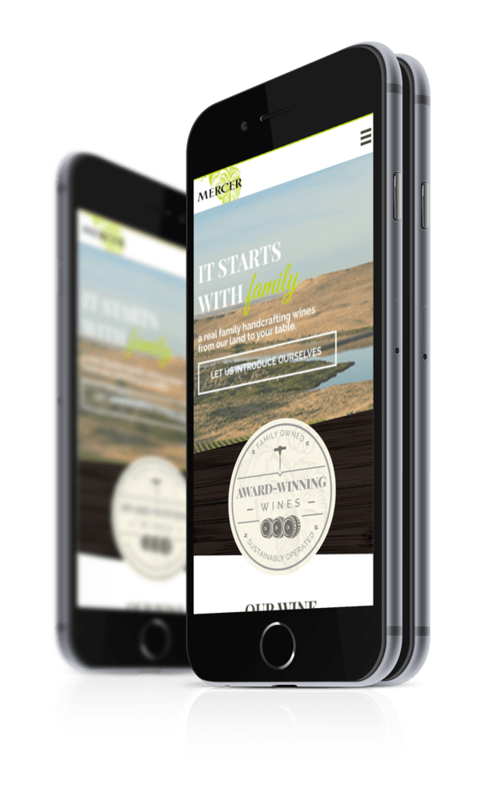 Working with the Mercer marketing team, we developed a more solid and streamlined content management strategy, making it easier for the team to update the website with the latest and greatest vintages all while making the wine information more accessible to the end user. Of course, it didn’t stop there. The Mercer staff was exceptionally knowledgeable about the value of its brand in the age of social media, and wanted to encourage sharing and posting of individual vintages, meanwhile tracking the data about who and what vintages were being talked about. Finally, the Mercer team desired a means of managing it’s sister site, MercerCanyons.com, a brochure site for it’s long-running family farms in the Horse Heaven Hills. The headache of running two websites as different entities had finally caught up with them, increasing the desire to streamline the management while providing a better mobile experience as well. 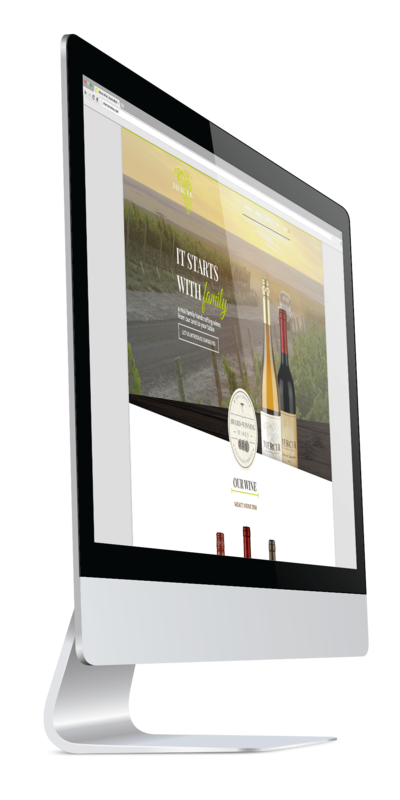 From there, we overhauled the design while working within the already-established brand guidelines, providing a more mobile and social friendly experience that included in-depth information about wine blends and chemistry. Finally, we streamlined the management experience to make it easier for the marketing staff to link between vintages while maintaining their search ranking, and mobile integrity.